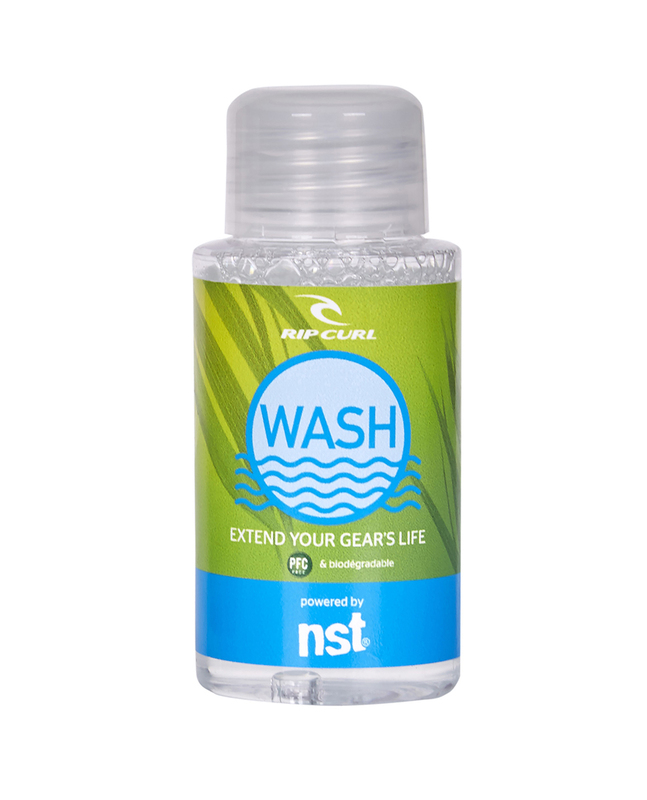 Chemical free detergent for your outerwear using no PFC's and extending your snow technical garment's life. 50ml bottle for one use in the washing machine. Use ECOR RIDER KIT PROOF to re-activate the water repellence of your garment.